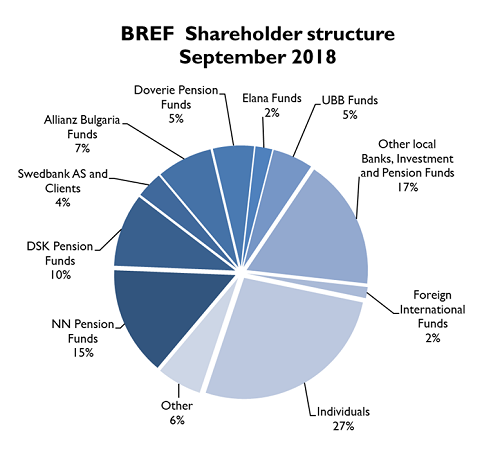 BREF’s shareholder structure is dominated by institutional local and foreign investors, looking for high returns and relative investment risk. of the Pension Insurance Institute. 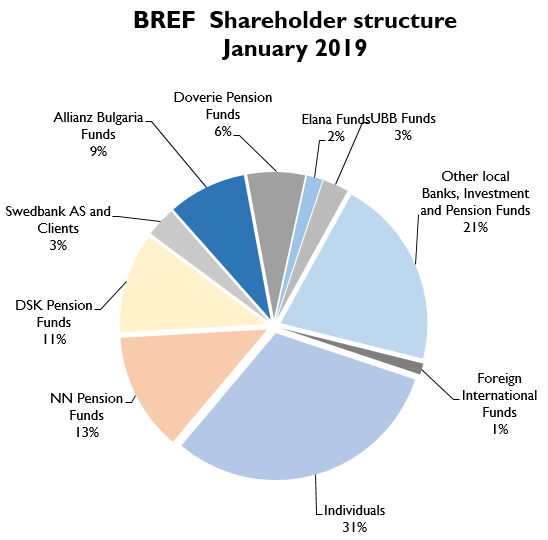 The largest foreign investors are Swedbank AS.